The PermaSEAL Drainage Channel Adaptor is designed for use with Drainage Channel to allow connection to natural drainage or to a sump and pump system. The PermaSEAL Drainage Channel Adaptor is designed for use with a Drainage Channel to allow connection to natural drainage or to a sump and pump system. 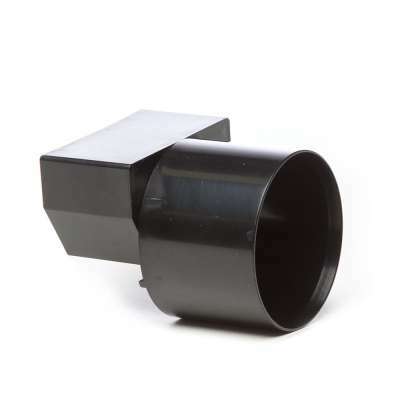 One end of the PermaSEAL Drainage Channel Adaptor fits into the drainage channel and the other is designed to accept 63mm pipe for connection to either a sump and pump unit or a natural drainage point.